Read the course Syllabus and Calendar above for course assignments and policies. View the PREZI SYLLABUS with Examples of student work. Check out Adobe’s online help guide for PHOTOSHOP and ILLUSTRATOR. Try Masking out this image or this one. Read the online texts free below. You need a banner id as well at home, log on free at any ASU Lab computer. Learn about CREATING Documents here. Learn about drawing Geometric Objects. Learn about Fill and Stroke. Learn about Combing Paths to create complex shapes. Learn about Selection Paths Here. Learn about Select and Mask here. Learn about Adjustment Layers here. Learn about Blending Modes here. 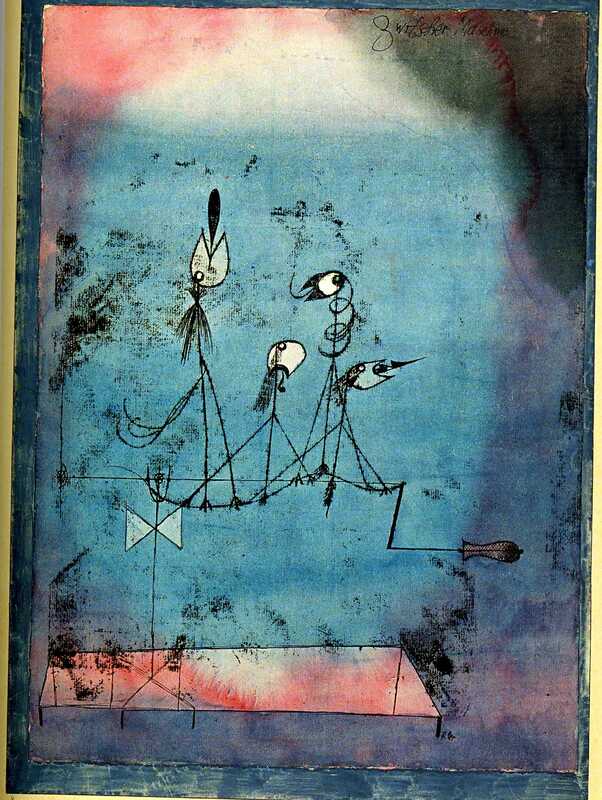 Here is Paul Klee’s Twittering Machine. Here are some examples of RUBE GOLDBERG here. Some other student examples here. 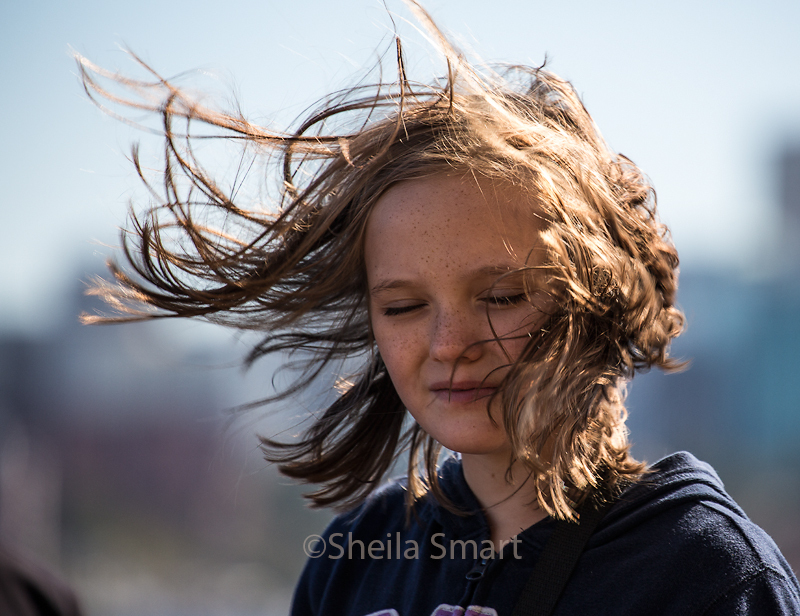 Go to the following links and read the photographer’s bios, watch their video interviews (use headphones if possible) and above all look at the work in the gallery sections. Students should go here to view works by Jerry Uelsmann . Watch the VIDEO INTERVIEWS here, here, here, and here with Uelsmann and view his images. Look at Duanne Michals work. Pay special attention to his VISUAL NARRATIVE works. Watch the video interviews. Look at Hans Neleman’s Photography here. Watch the video. Go to the Joel Meyerowitz Site and look at his work and watch his video. The Starn Twins have an interesting site. Ruud Van Empel has some interesting work here.